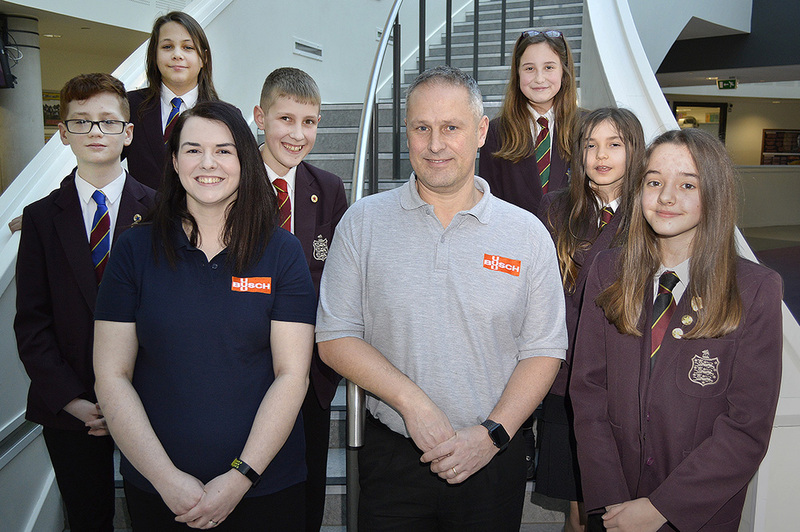 Students at Haberdashers’ Abraham Darby have been given the opportunity to test their engineering skills and have agreed to participate in this year’s Shropshire Star STEM challenge. The lucky year 8 students will work with real engineers from industry to design and make a product. The challenge is encouraging links between local businesses and schools and a total of 15 schools and businesses from around the Shropshire area are taking part. HAD are lucky enough to be partnered with Busch UK Ltd, who have a facility in Telford. Engineers from Busch will be working closely with the pupils throughout the project which runs until July. Charlotte Statham, science teacher from HAD, said “Our pupils, the engineers from Busch and the school are all very excited about this opportunity and are really looking forward to working together. Busch have said that they have already been really impressed with the students’ creativity and enthusiasm”.